Jordan joined chambers in December 2016. Before joining chambers Jordan worked as a clerk for a solicitors firm in the in-house advocacy team. 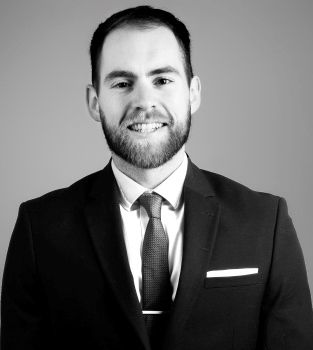 Jordan acts as one of the first points of contact for enquiries from clients and solicitors. In his spare time, Jordan is an enthusiastic gym member, a Bristol City Season ticket holder and a regular for his local Sunday football team.